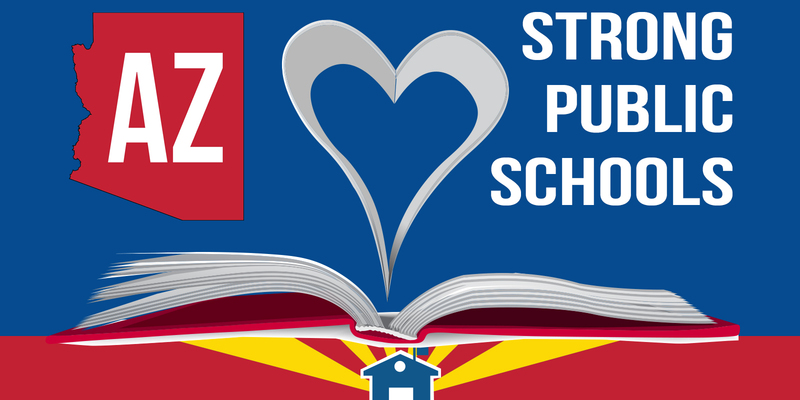 Candidates running to represent Democrats for Superintendent of Public Instruction in the August primary face off in a debate sponsored by the Arizona Clean Elections Commission. Hear what candidates David Schapira and Kathy Hoffman have to say about how they would run Arizona’s department of education. Originally posted on azpbs.org on 06/13/2018.